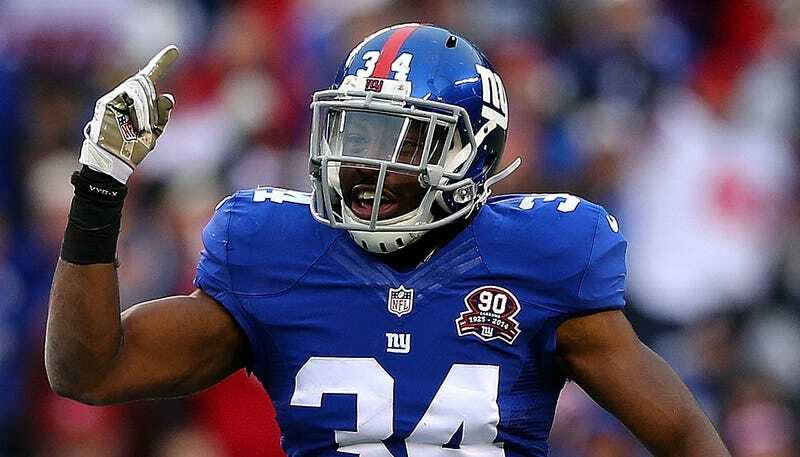 New York Giants safety Nat Berhe is from San Bernardino, Calif., where yesterday’s mass shooting took place. Today, he announced that one of his cousins was killed in the shooting. The shooting, which happened at a holiday party for county health workers, left 14 dead and 17 wounded.